Working remotely or even having employees around the globe adds a touch of diversity to your workplace. However, it has its unique set of challenges especially when it comes to meetings. These smart office gadgets have just what you need to stay connected no matter where everyone is living (or exploring). Is working remotely easier than going to an office? Working remotely certainly has its perks. You can work from anywhere or even in your pajamas. However, some think that this style of work can heavily reduce productivity. We’re here to prove otherwise. Which gadgets can improve productivity when you from home? Make sure you hit your stride by having the right workspace gadgets in place. Here are our favorites. Which are the coolest coworking spaces in the world? As more and more of us start working remotely, coworking venues are becoming increasingly popular. Here’s a look at some of the coolest coworking spaces in the world. 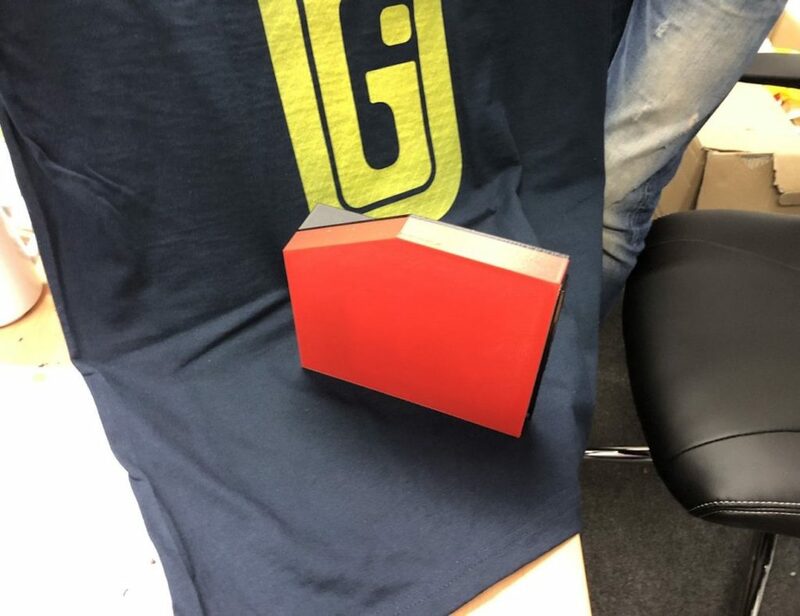 At Gadget Flow, we’re always raving about our remote team structure. We have 25 people across eight countries (and counting!). 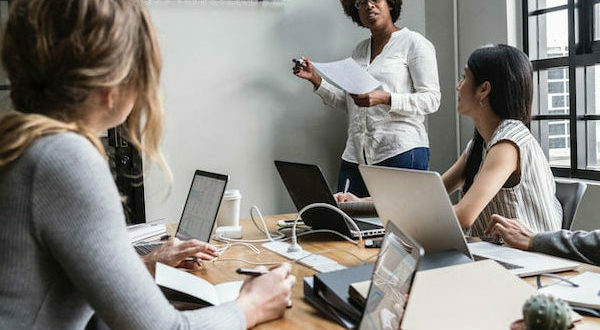 While the diversity keeps things interesting, it also presents a different set of challenges for team meetings. Even if you and your team aren’t in different countries but simply work from home, it can be difficult to create a true team-minded environment during conference calls. But, these smart office gadgets help shorten the distance between people no matter where in the world everyone is. The world has never felt more connected. As an all-in-one system, HELLO is a great voice-controlled smart home or office device for video conferencing, wireless screen sharing, live broadcasting, security surveillance with motion detection and more. HELLO transforms any TV into the ultimate cross-platform communication device so you will literally get to do your meetings from the couch. Equipped with four microphone arrays, this device catches sound from all angles. Likewise, the M2 picks up sound up to 26 feet away, making it ideal for offices and meeting rooms. It even works perfectly with up to 12 people in the room. 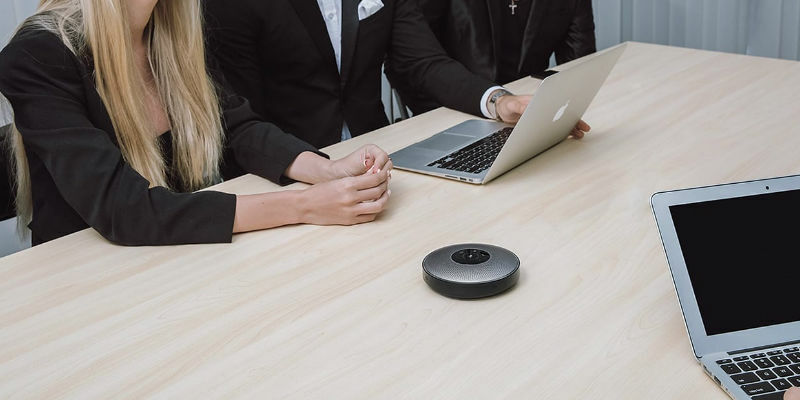 This device captures stunning 360-degree detail during your meetings. Simply place it in the center of the table and get talking. 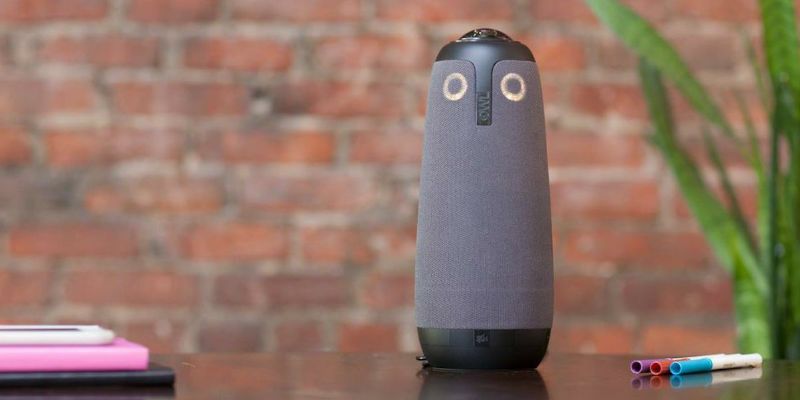 The Meeting Owl will pick up both video and audio of everyone in the room. With this, people can tune in from all over the world and feel like they’re right there. Coming in a super sleek cylinder, this all-in-one device transforms any workspace with the 90-degree full HD 1080p camera and 360-degree sound. Designed for groups of one to six people, the ConferenceCam Solution is complete with autofocus and digital pan, tilt, and zoom to deliver a professional video feed to all parties. Fully compatible with Google Calendar, this bundle includes a touchscreen controller, speaker-mic, camera, and an Asus Chromebook. Designed to help you sync and coordinate meetings, this equipment bridges the gap between offices. 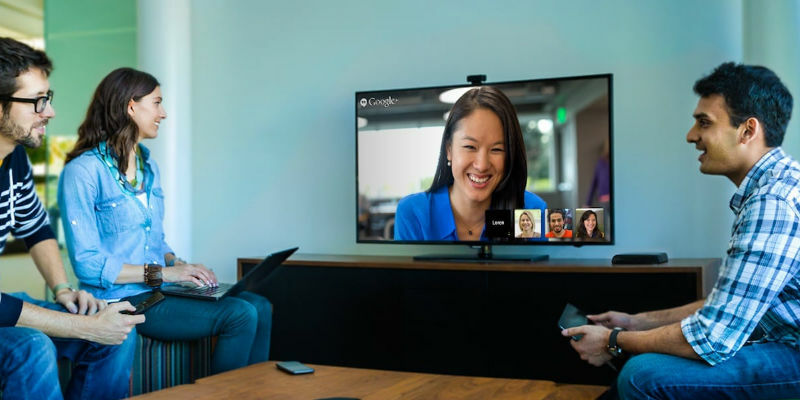 Do you use any other video conferencing devices? Please feel free to share with us in the comments below.